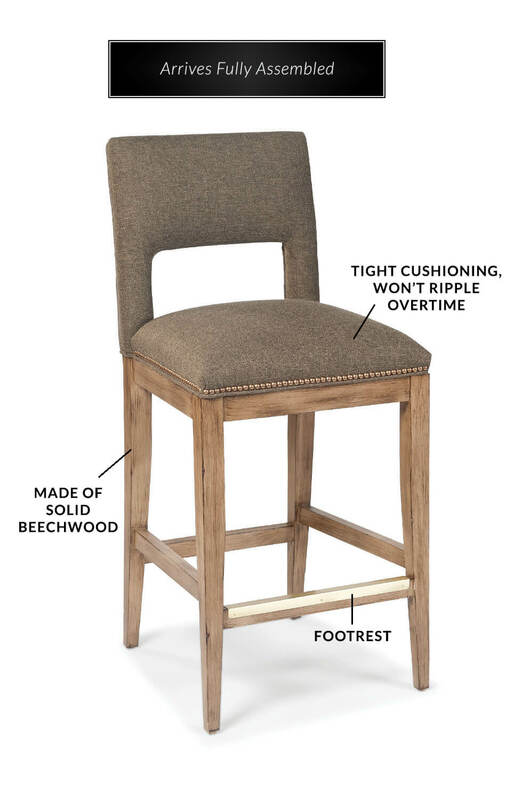 Buy Fairfield's Orleans Comfortable Wood Bar Stool w/ Back - Free shipping! 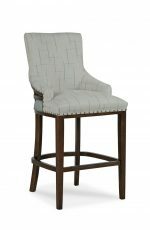 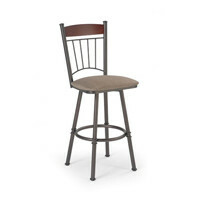 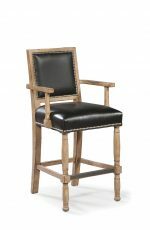 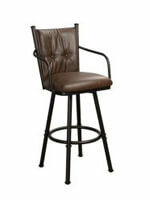 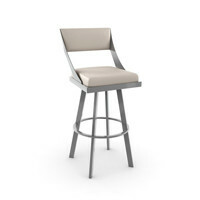 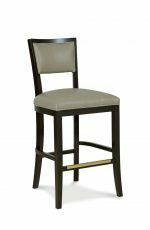 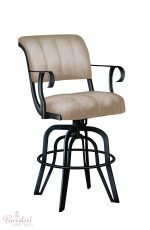 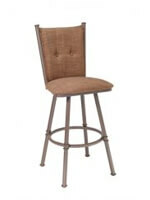 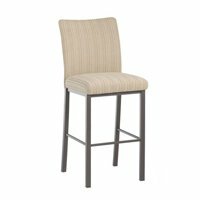 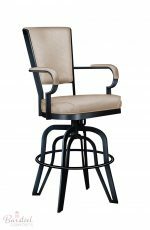 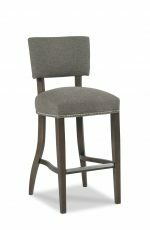 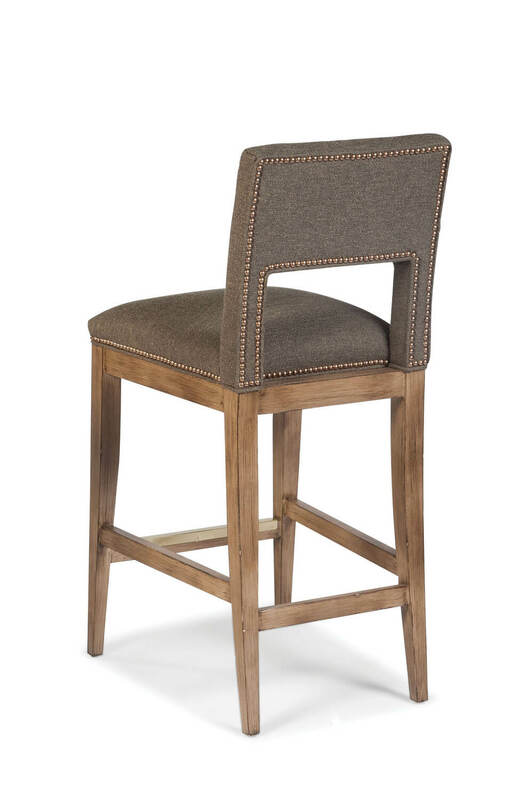 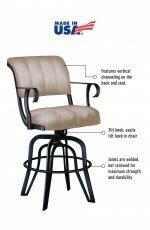 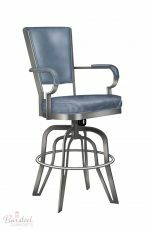 Bring old-world elegance into your kitchen, home bar, or man cave with the Orleans bar stool by Fairfield. 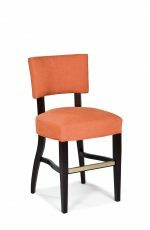 With an upholstered back and seat, tall back, and wood frame, this stool is sure to sweep you away while listening to Miles Davis, indulging on a Beignet, or conversing with friends. 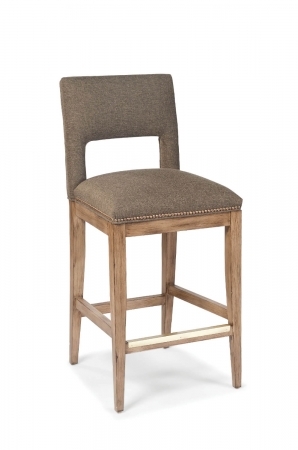 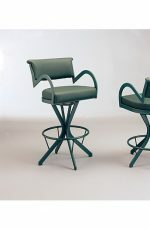 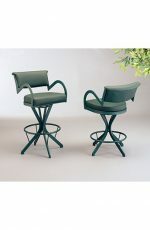 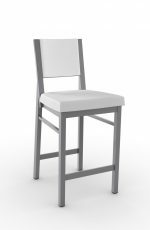 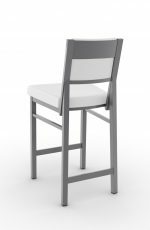 • For the Orleans Upholstered Wooden Stool with Back, you will need 2 yards per chair.